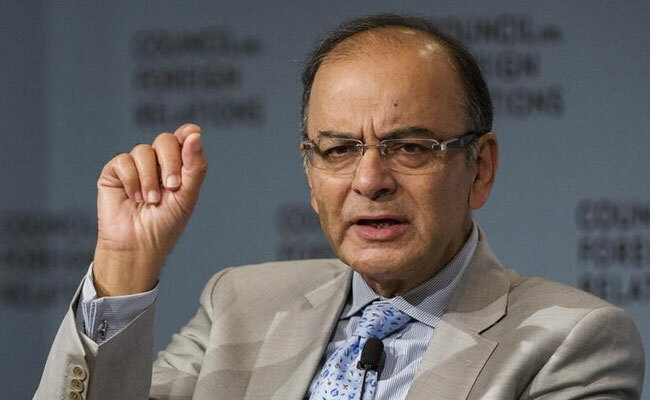 Union Finance Minister Arun Jaitley on Monday claimed that Sufism was being replaced by ‘Wahabism’ in the Kashmir Valley, which has been on the boil for well over a year now. “Traditional political brands like the Left and Right are gradually fading out. Electoral relevance is also declining, as we have seen post the breakup of the Soviet Union and abandonment of state-controlled economy by China. Even in states like West Bengal and Kerala, the presence of the ideology is being washed away, and slowly the support for us (BJP) is going up in numbers,” said Jaitley. Jaitley further said that a part of Islamic State’s ideology is converging with certain extreme-left ideas. He warned that Sufism was being replaced by ‘Wahabism’ in the Kashmir Valley, which has been on the boil for well over a year now. Referring to one of the incidents on the Jawaharlal Nehru University campus, Jaitley said it was a testament to this convergence. “Those who took the forefront in supporting this are cheerleaders of this convergence,” ANI quoted him as saying.